The Bridgestreet 85 John Street is an interesting place to consider if you are looking for extended stay lodging in New York City. Found in the heart of the financial district, this hotel offers proximity to such things as The Exchange and the South Street Seaport. The wonderful location might not be the most interesting thing when it comes to the Bridgestreet 85 John Street, however. 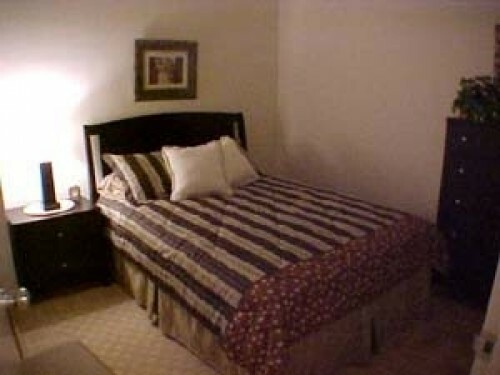 Like other Bridgestreet properties, this hotel offers apartment-style units that are typically larger than most hotel rooms and other extended stay guest units. Within the apartments are all the amenities that guests should need to enjoy a comfortable stay, and there are also general facilities to take advantage of on the side. Hardwood floors, ceramic tiles in the bathroom, and 12-foot ceilings are just some of the features that you will find in the attractive Bridgestreet 85 John Street apartments. Guests also have such things as high speed internet access and cable TV at their disposal, and the full kitchens can come in handy when dining out is a hassle. Outside of the guest units, the Bridgestreet 85 John Street offers a rooftop terrace that can make for an excellent place to relax or socialize, and there is also a sundeck that can be used during the warmer months. Laundry facilities are just one more facility highlight, and you can find them on every floor. Another reason to keep the Bridgestreet 85 John Street in mind when planning your next extended stay visit to New York City is the fact that it offers concierge service. The customized billing service is just one more plus, and prospective guests should know that the hotel is pet-friendly. All this at competitive rates, which only serves to make the Bridgestreet 85 John Street that much more enticing. It should be noted that a minimum stay of 30 days is required.